The modern workforce is driving organizations to adapt to new approaches for communication and collaboration in support of a dynamic work culture that prefers simplicity and flexibility. 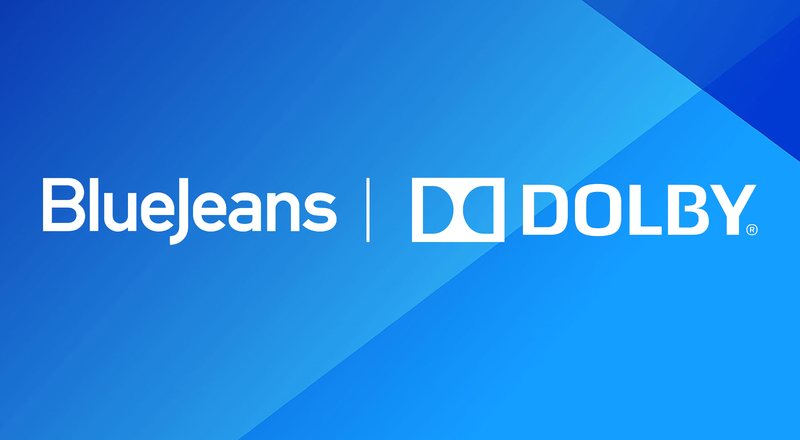 BlueJeans has developed a strategic partnership with Dolby to provide their world-class audio capabilities and award-winning hardware solutions to organizations that demand their workforce have access to tools that allow them to conduct the best meetings possible. Discover how BlueJeans and Dolby are working together in this partner brief.